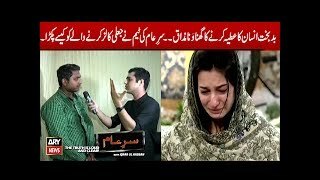 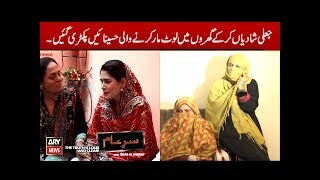 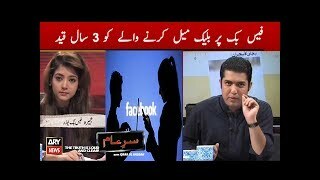 Sar-E-Aam | Blackmailer Ki B.v Bhi Aa Pohanchi, Phir Kia Hua? 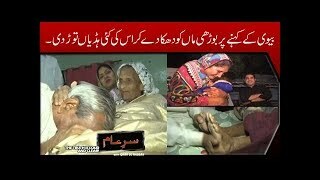 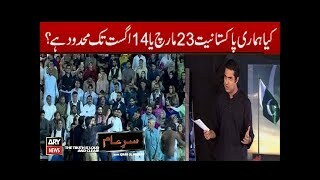 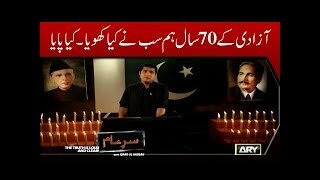 Sar-E-Aam | Azaadi Ke 70 Saal, Hum Sab Ne Kya Khoya? 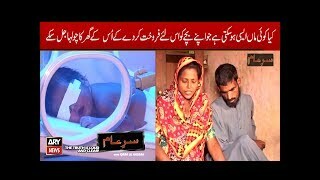 Kya Paaya? 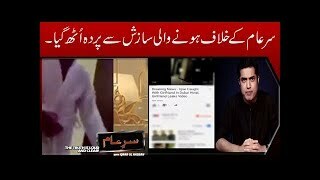 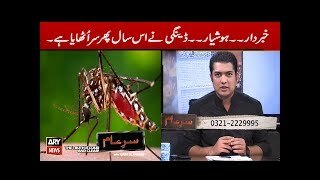 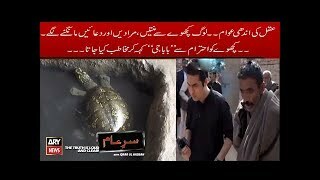 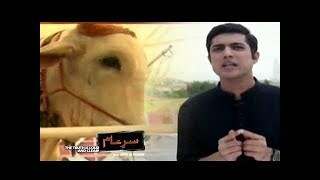 Sar e Aam is a Pakistani television show, aired on Ary News and hosted by Iqrar ul Hassan. 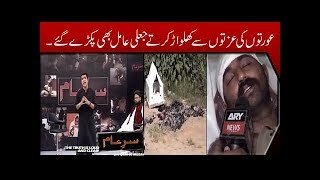 The show is famous for exposing corrupt and unauthentic products/public services like fake amils, poorly manufactured products disguising famous company names, etc.